Ricky Skaggs is no not scheduled to play in Branson this year. 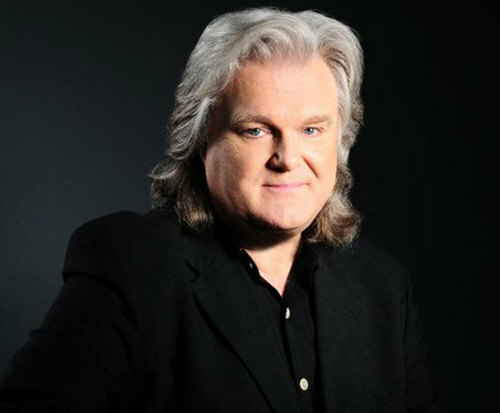 Do not miss out on seeing legend Ricky Skaggs live and in person in Branson, MO; bringing his bluegrass and country roots with him, he is sure to put on a performance to have the audience dancing and singing along all evening. 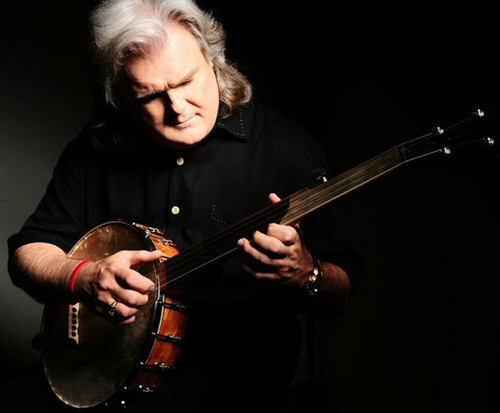 Also a talented performer, Skaggs has instrumental abilities that encompass many different instruments. He can play the mandolin, which is his main instrument, as well as the fiddle, guitar, mandocaster, and banjo. His performing skills are known around the world and have won him many different awards in his career. 1999 Best Bluegrass Album: Ricky Skaggs and Kentucky Thunder for Bluegrass Rules! 2006 Best Musical Album For Children, "Songs From The Neighborhood, The Music Of Mr&period; Rogers"
1998 Album Of The Year: Ricky Skaggs & Kentucky Thunder for Bluegrass Rules! CMT's 40 Greatest Men of Country Music rank No. 37 in 2003. 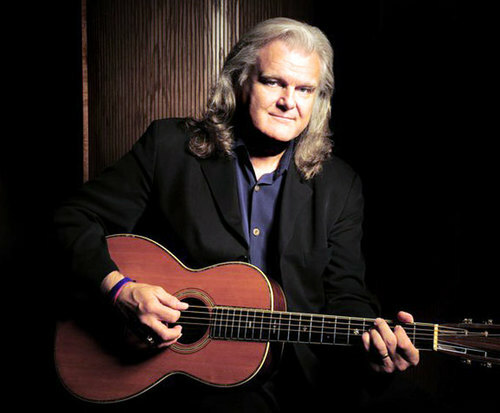 As Ricky Skaggs comes to Branson, Missouri for a great performance, make sure you do not miss out. His country roots are sure to impress country and bluegrass lovers, so head to Branson and catch him live and in person.